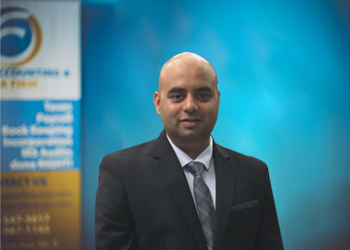 Sudeep Satyal, CPA at Focus Accounting & CPA Firm, is a member of the American Institute of Certified Public Accountants (AICPA). He is a small business consultant specializing in high-net-worth individuals, LLCs, and S and C Corporations including entity structure, self-employment taxes and retirement planning. Sudeep has worked in mid-tier accounting firms for over four years and has more than four years of public accounting experience at Big 4 accounting firms. He has extensive knowledge over FBAR/OVDI, estate and tax planning, and advanced tax planning strategies.